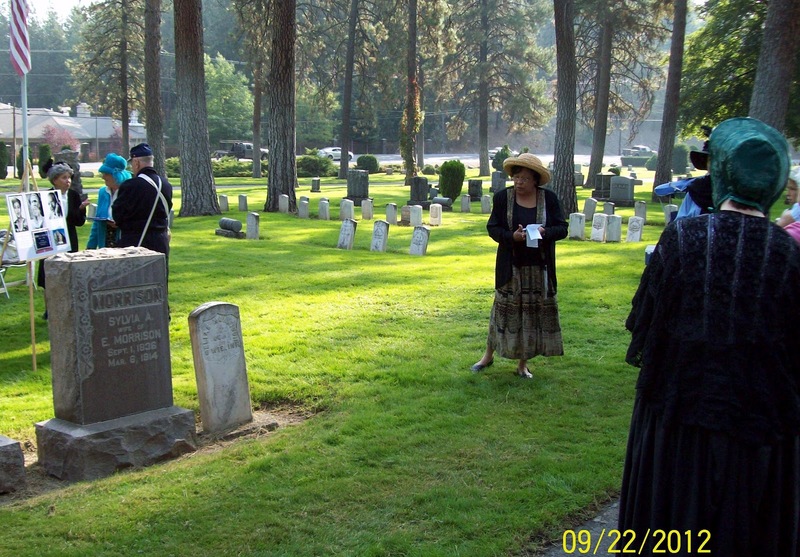 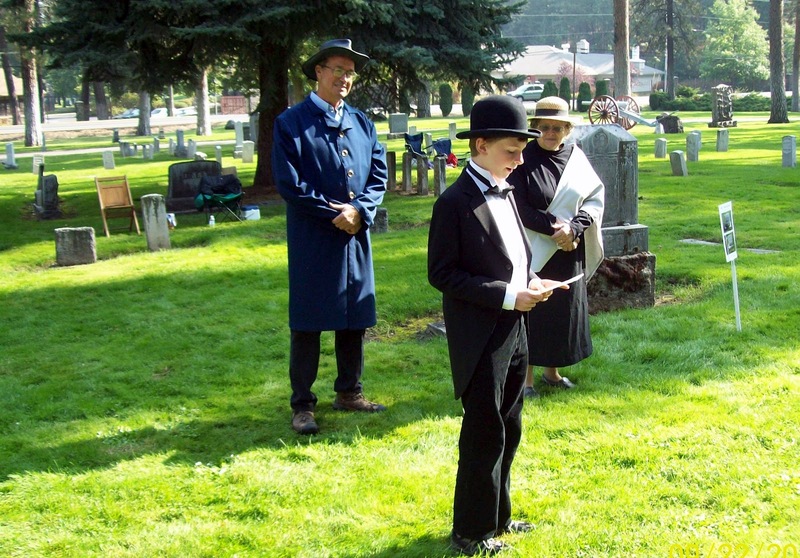 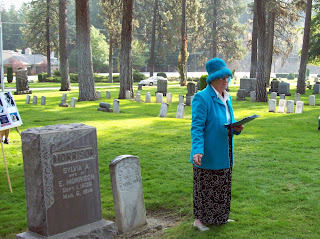 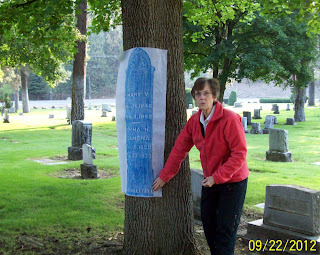 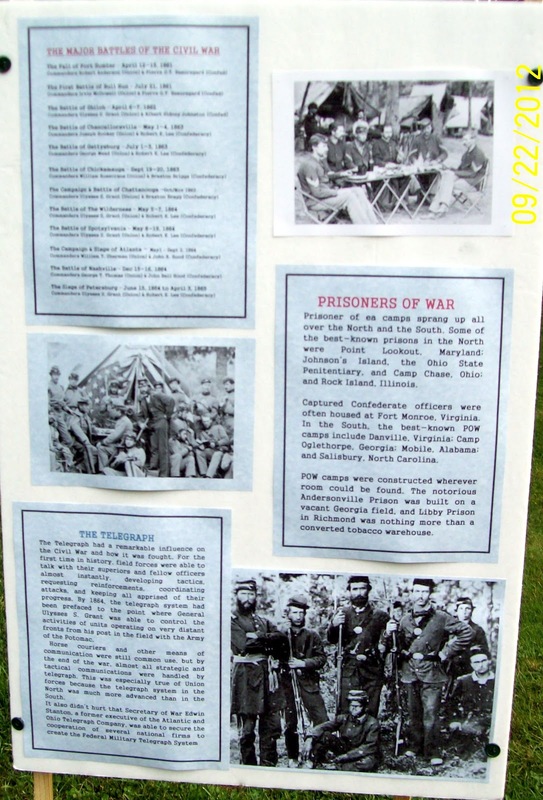 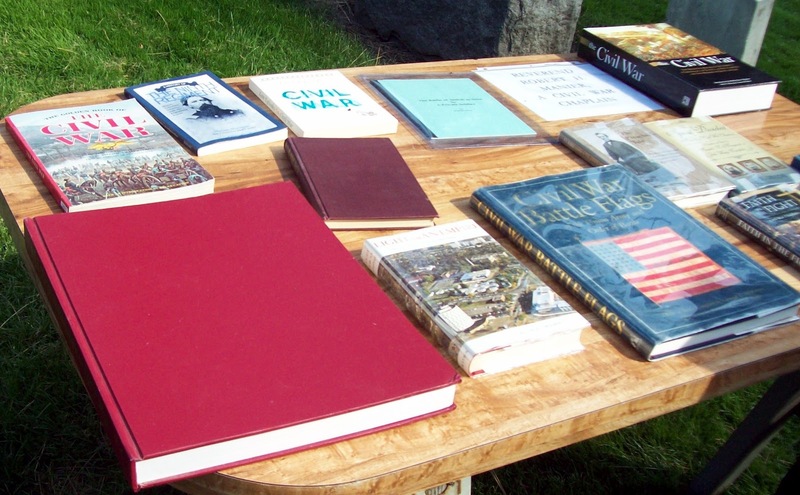 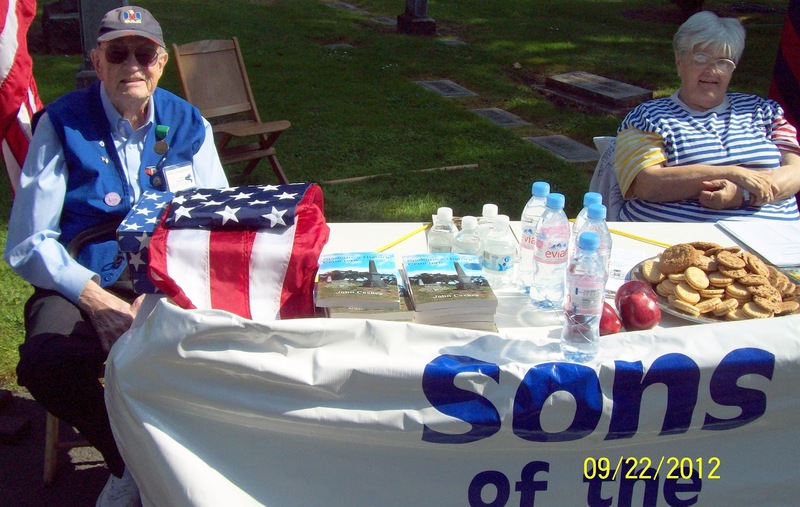 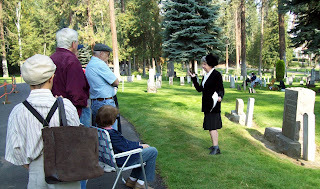 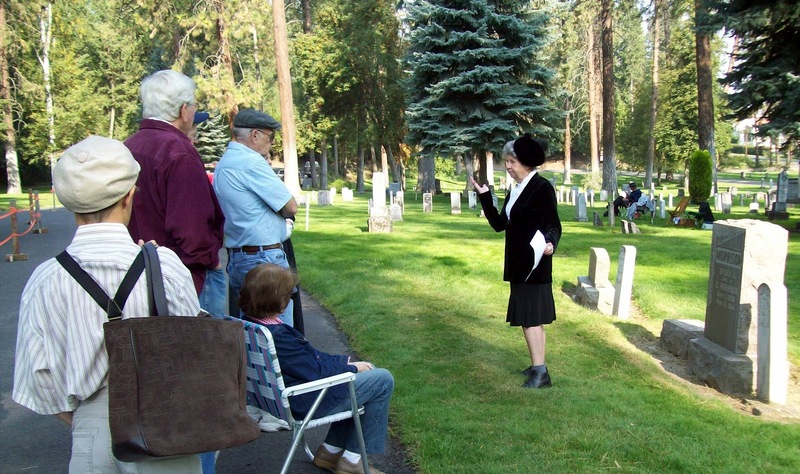 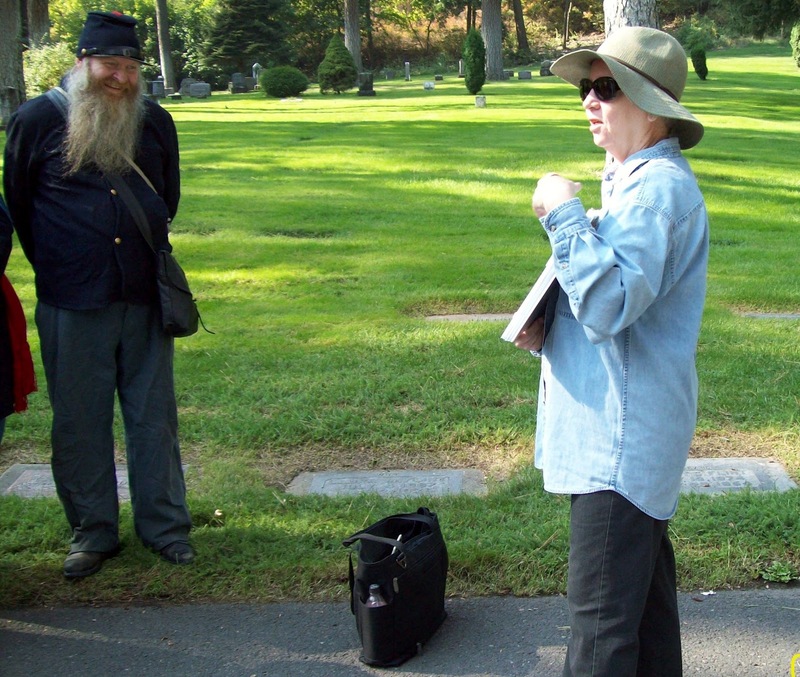 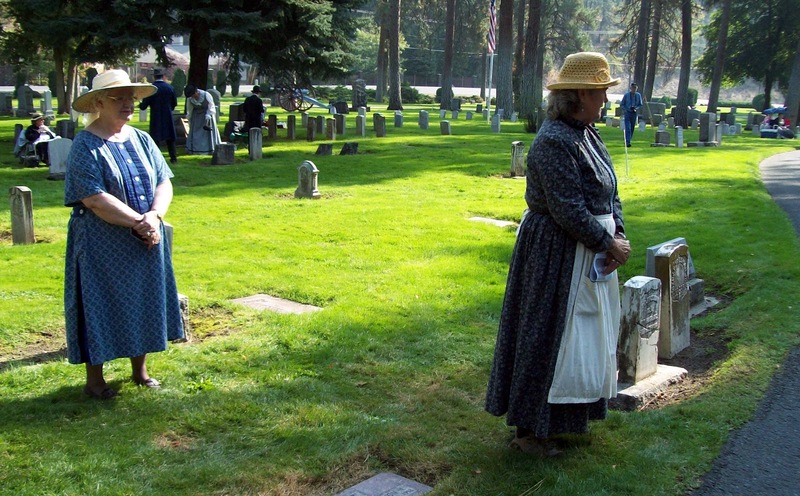 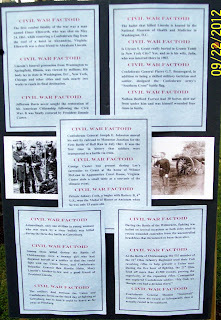 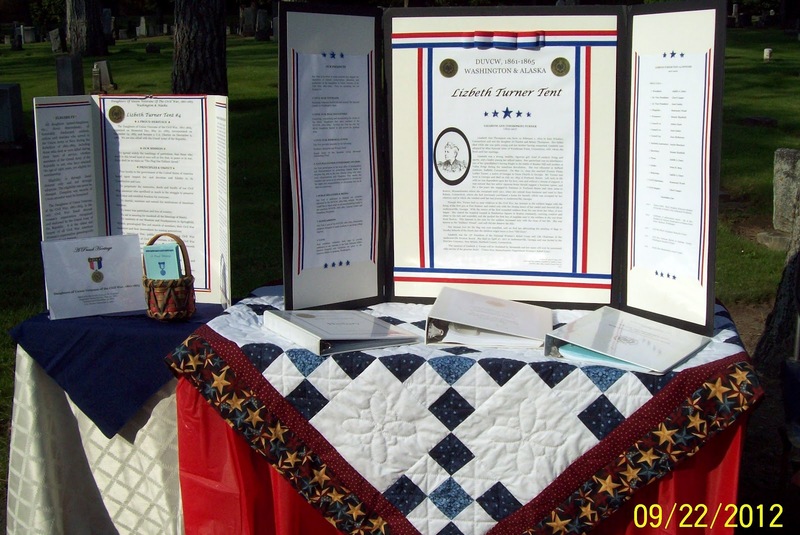 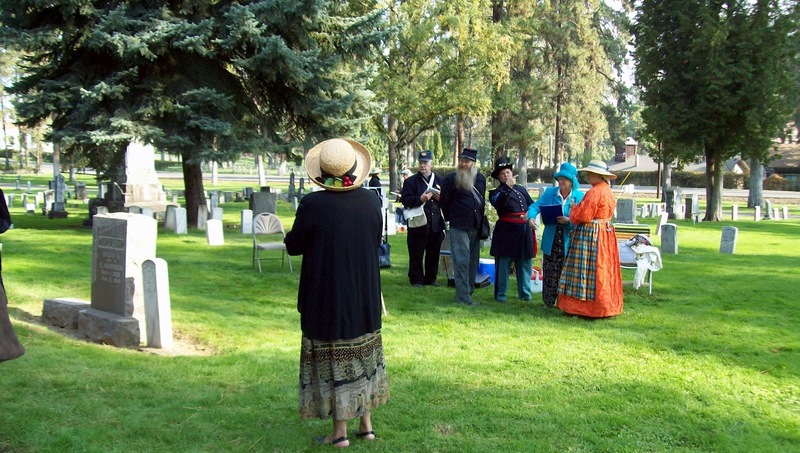 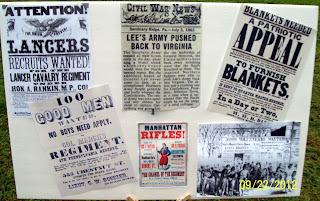 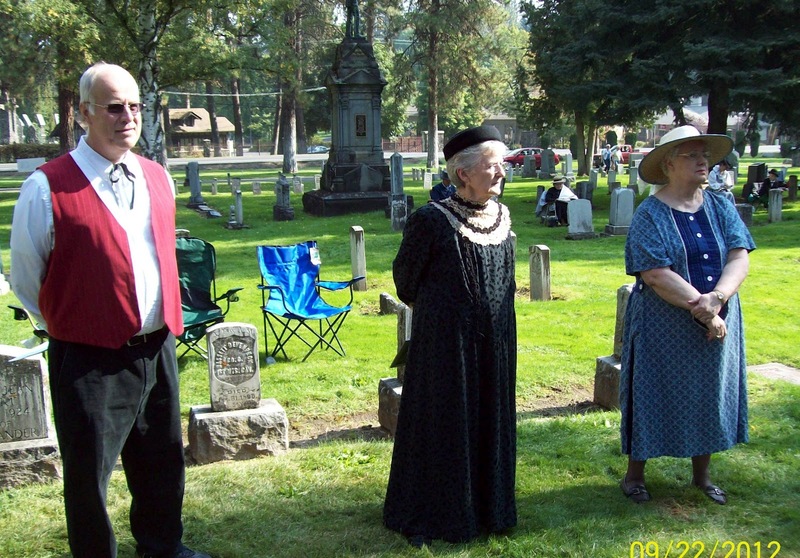 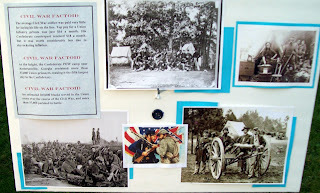 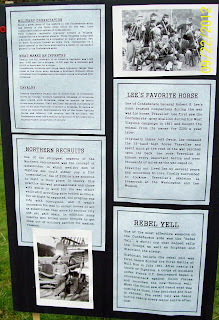 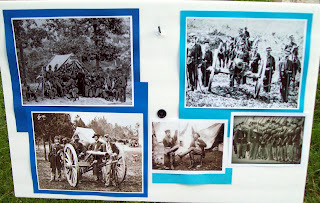 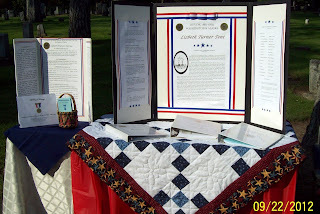 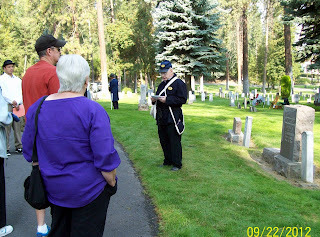 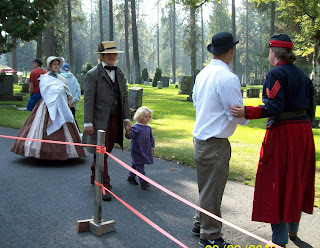 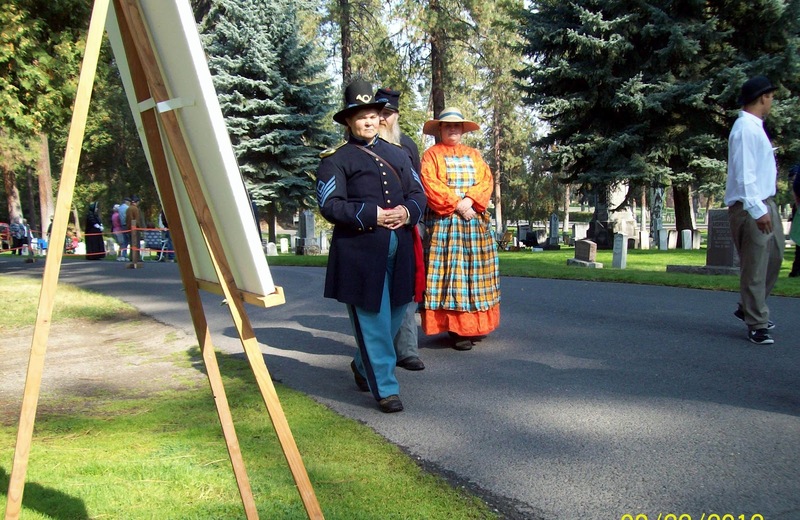 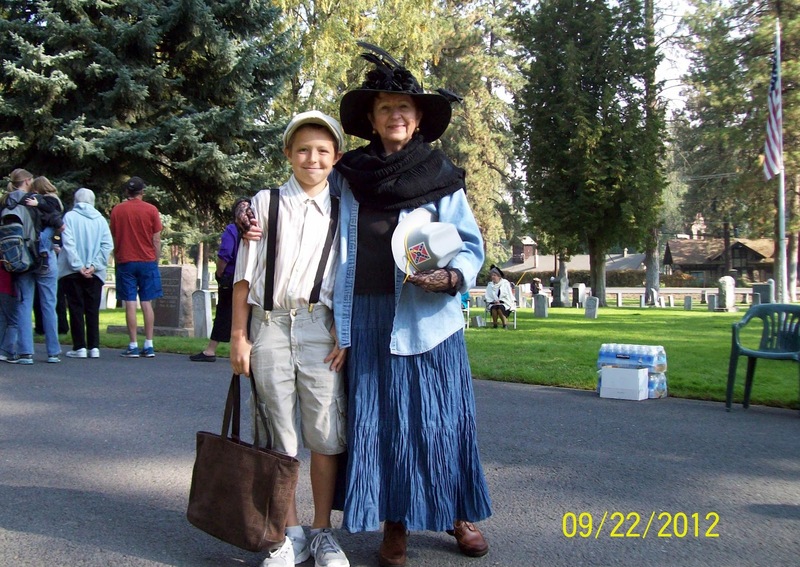 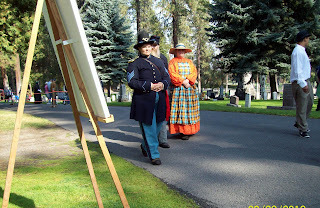 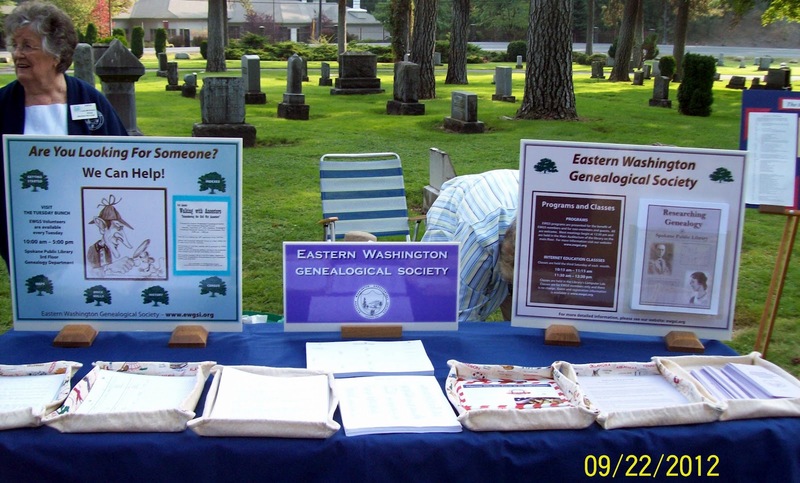 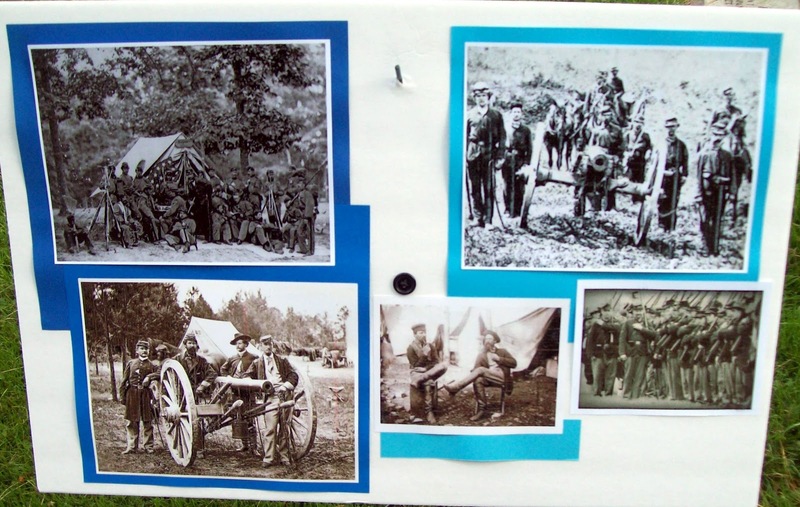 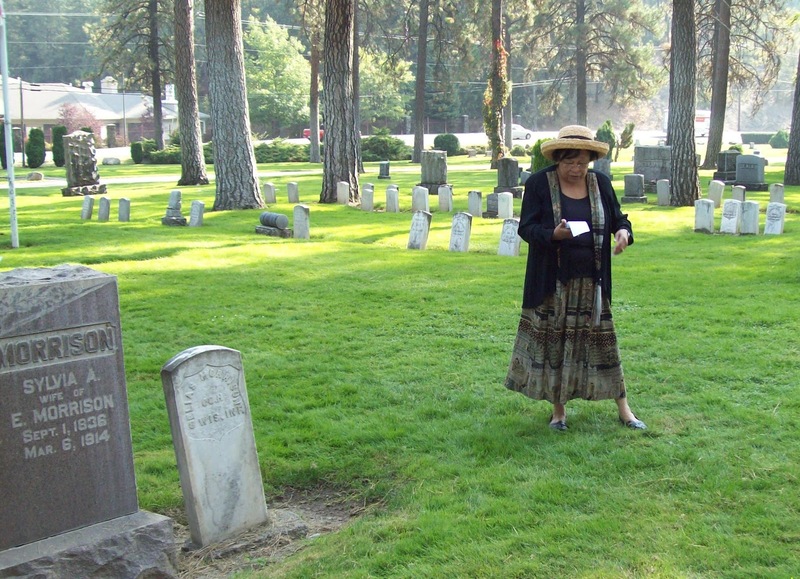 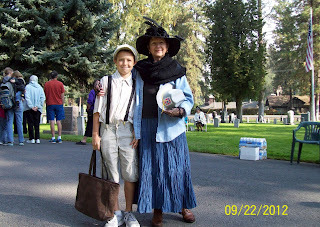 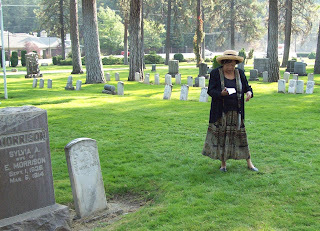 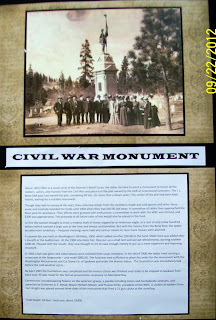 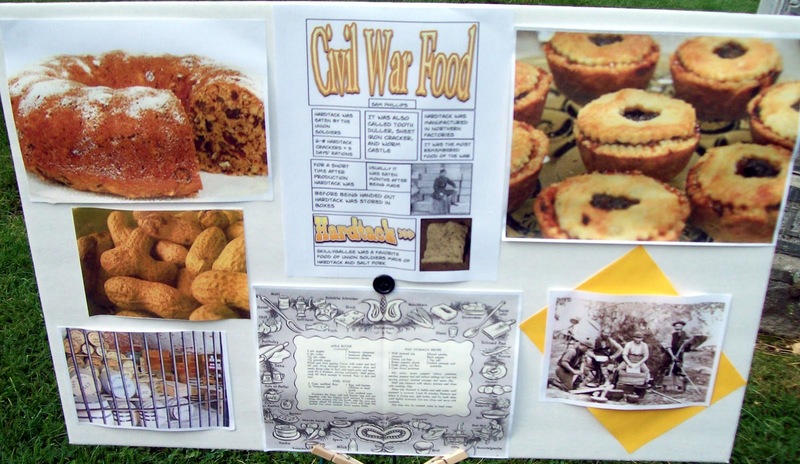 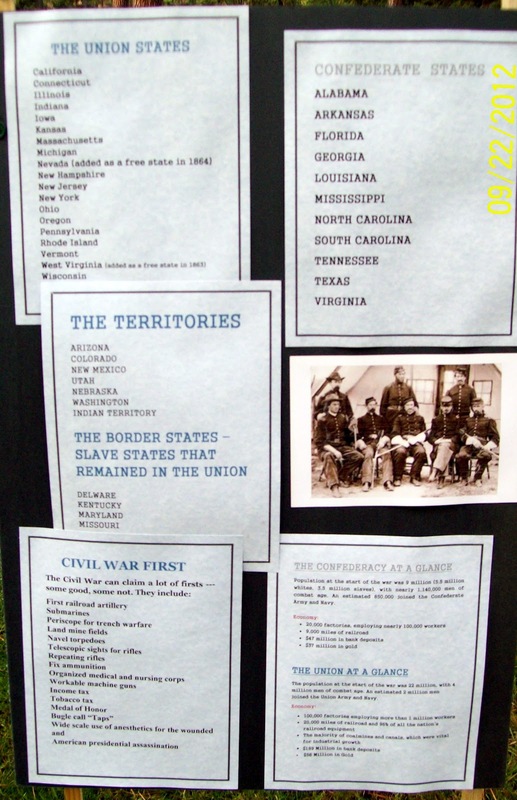 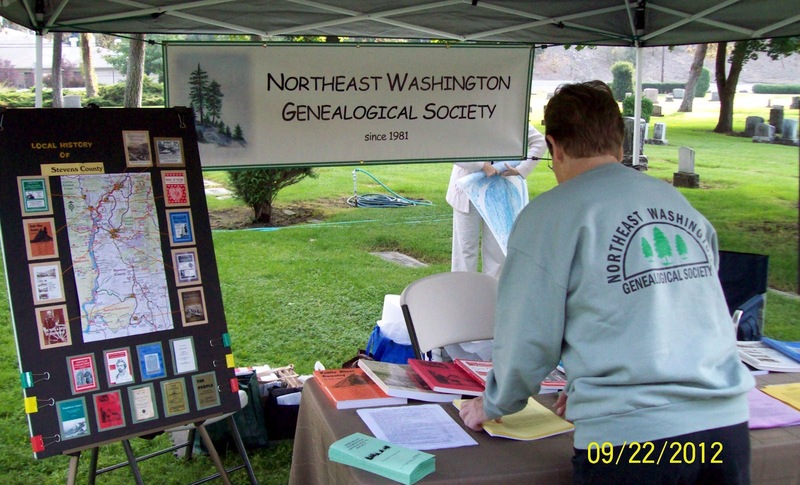 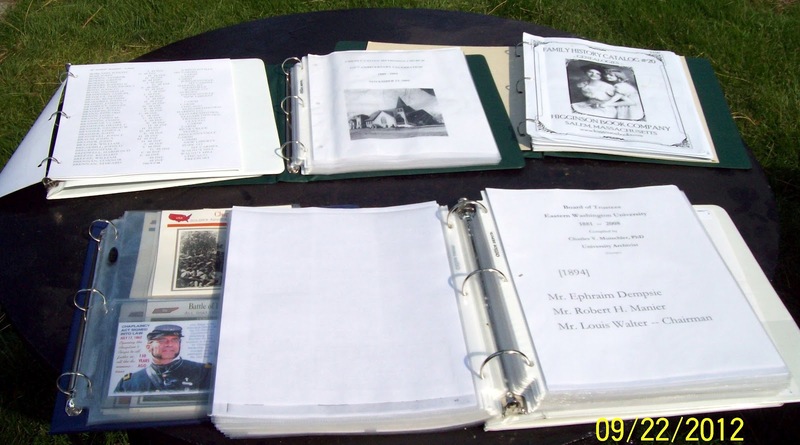 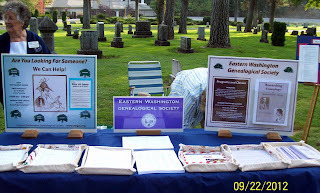 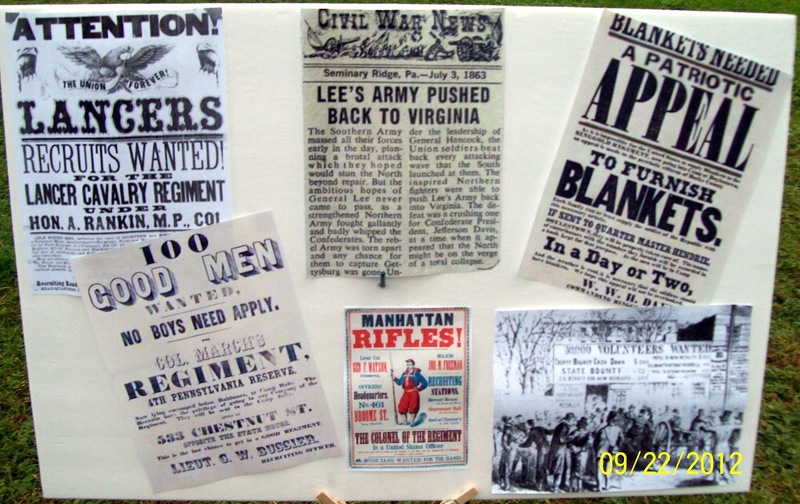 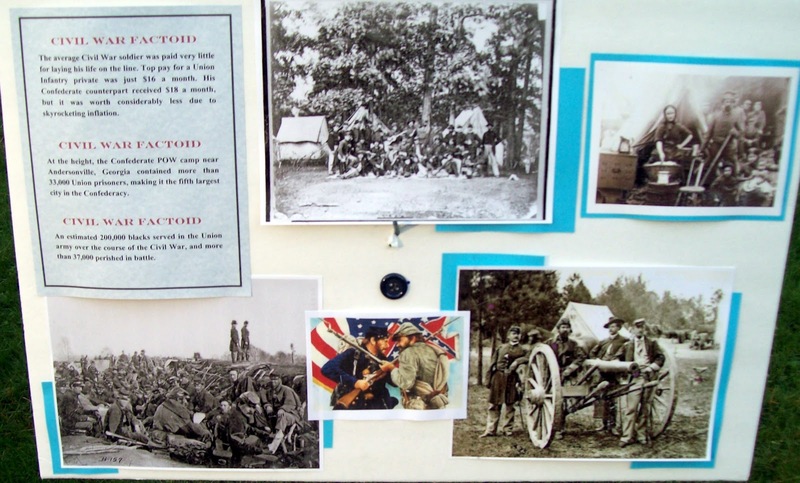 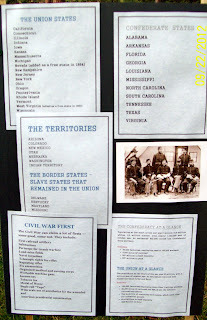 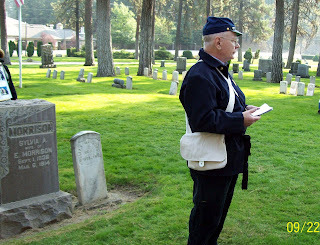 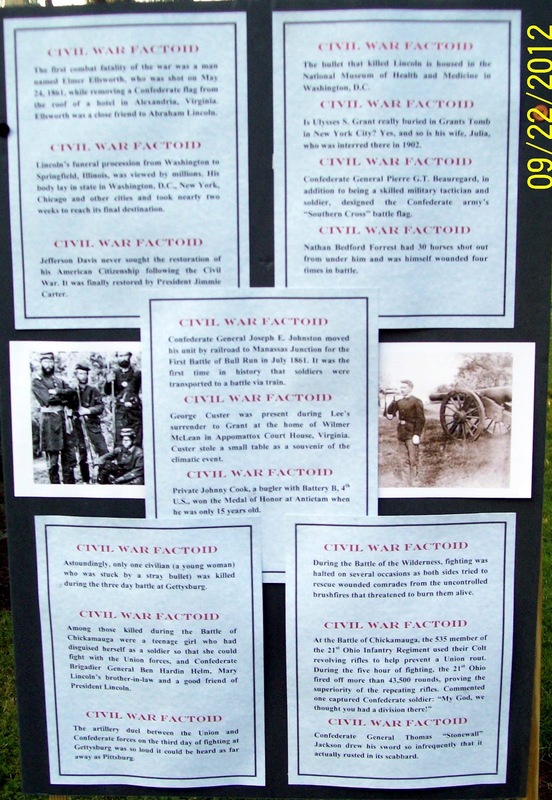 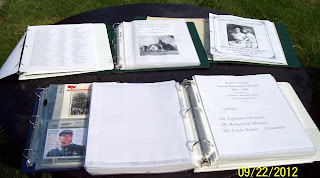 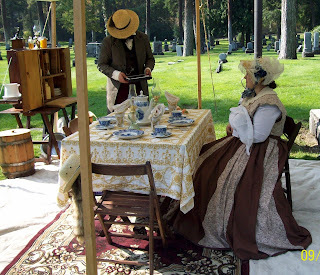 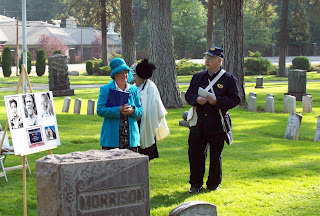 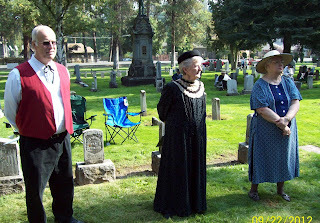 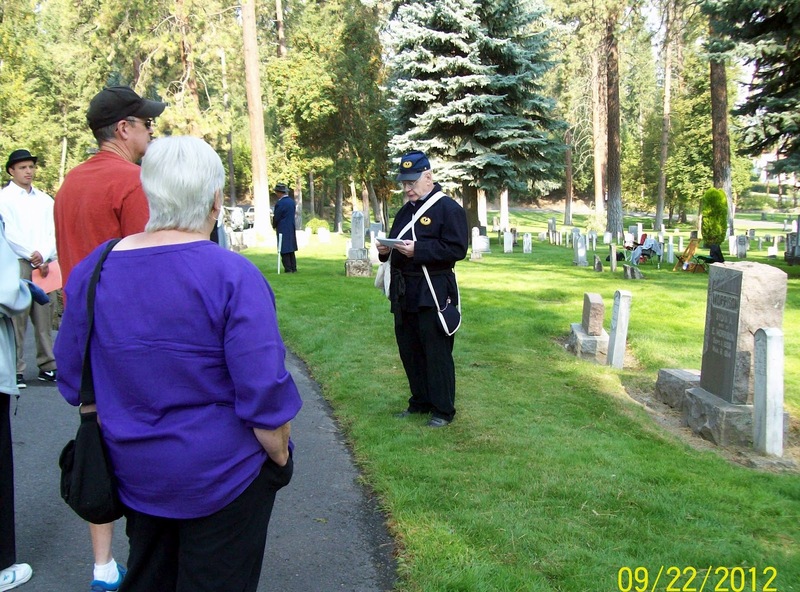 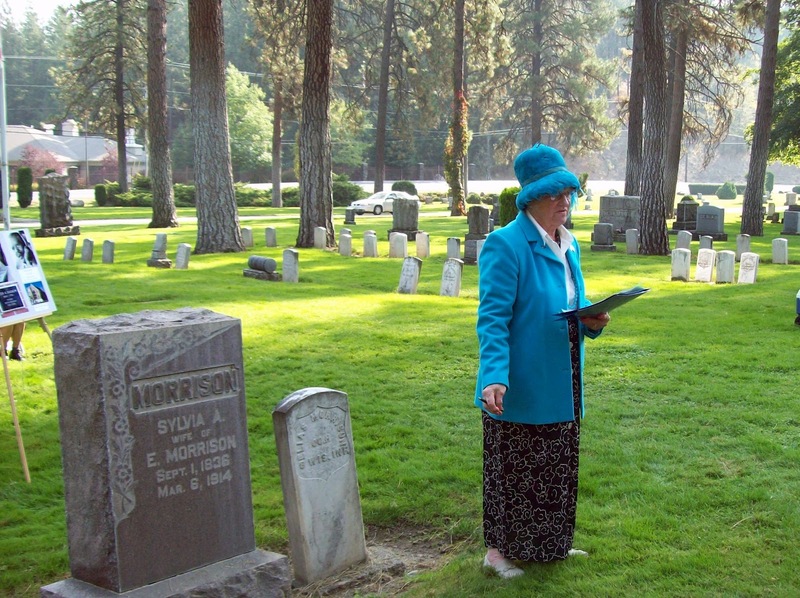 The 2012 Walking with Ancestors was at Greenwood Cemetery and was a tribute to our Civil War Ancestors. 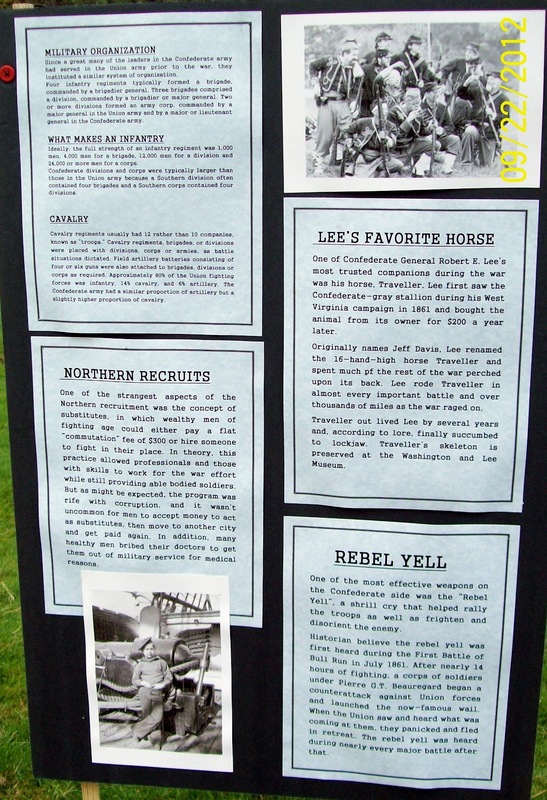 These were some of the posters and books available for people to read while they were waiting for the next tour group. You can click in the photos to make them larger. 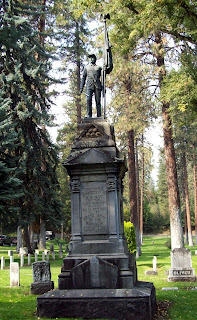 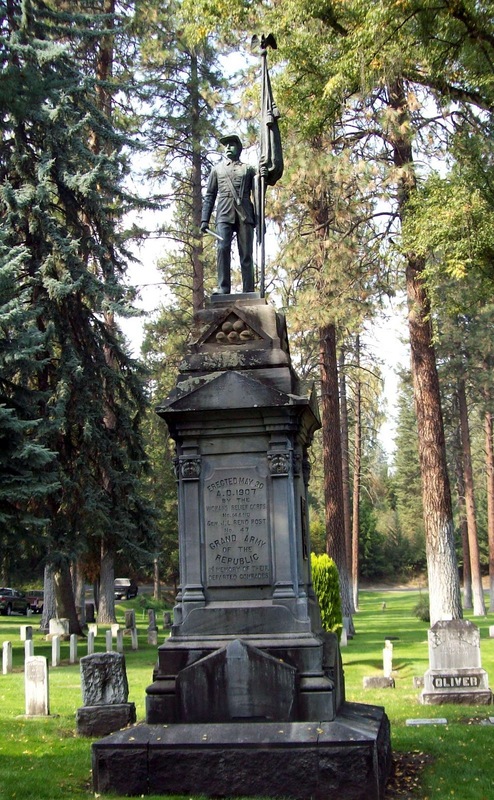 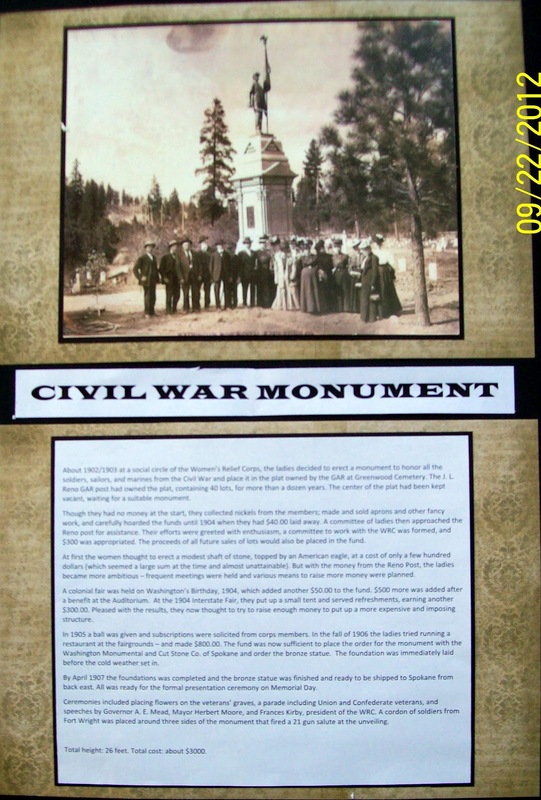 This is the monument shown in the dedication above. 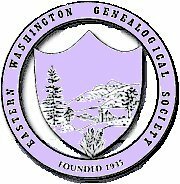 EWGS Fall Seminar A SUCCESS ! 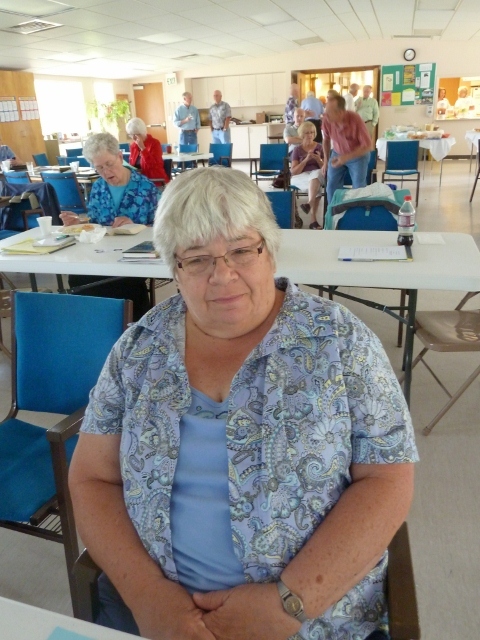 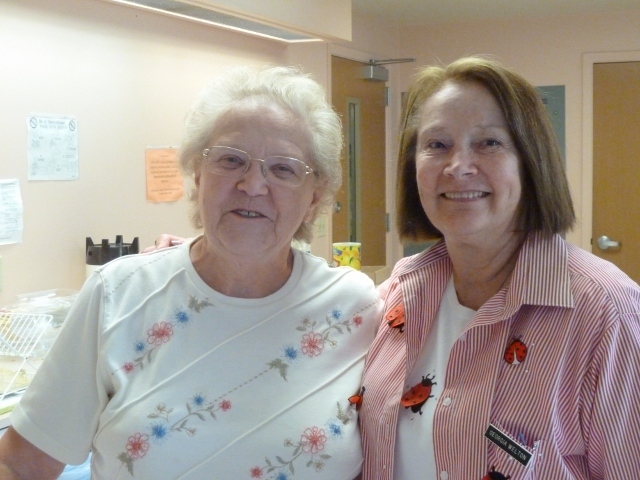 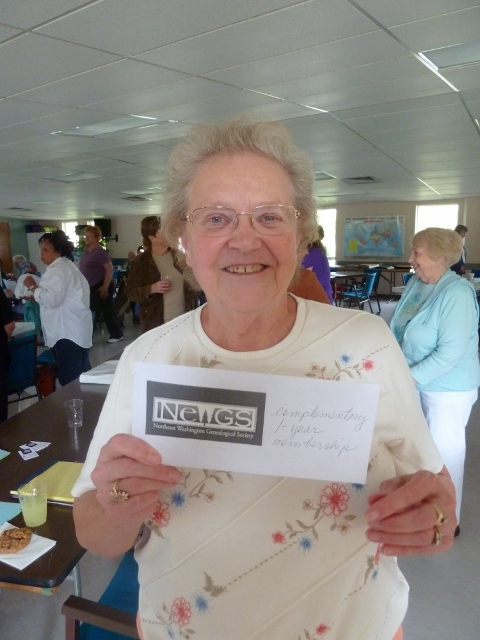 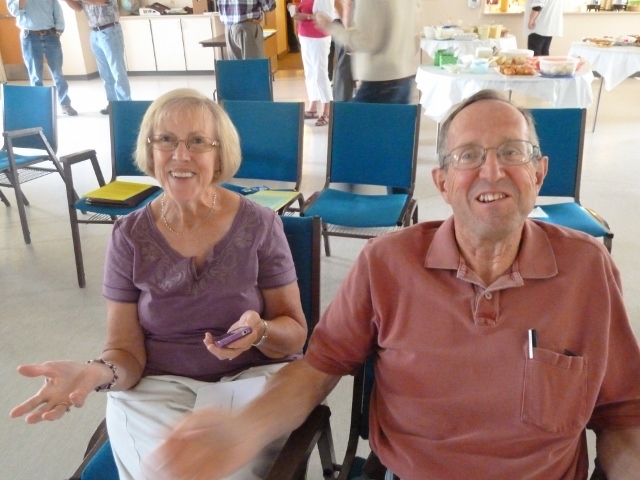 For all those of you who might-have-could-have-should-have attended, may I share that EWGS member Fyrne Bemiller, who is nearly blind, was there as she is to most every EWGS meeting.What's your excuse? 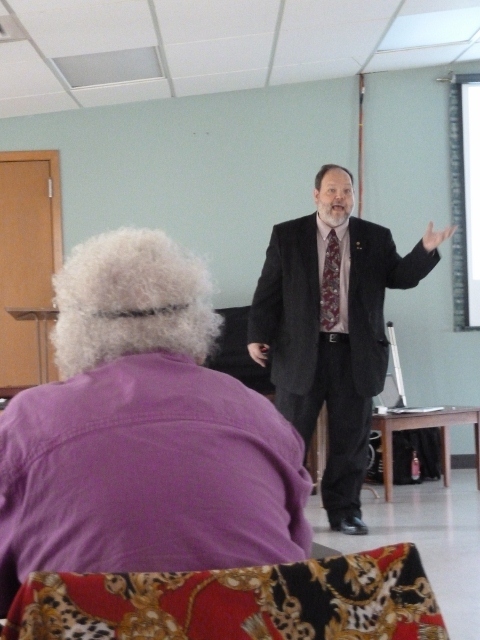 It was a great day; thanks to the good folks at North Hills Christian Church for allowing us the use of their building. 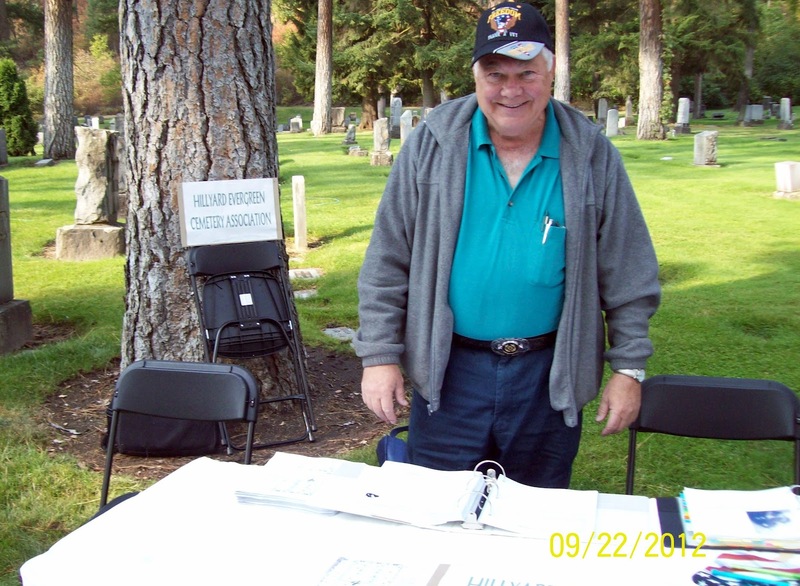 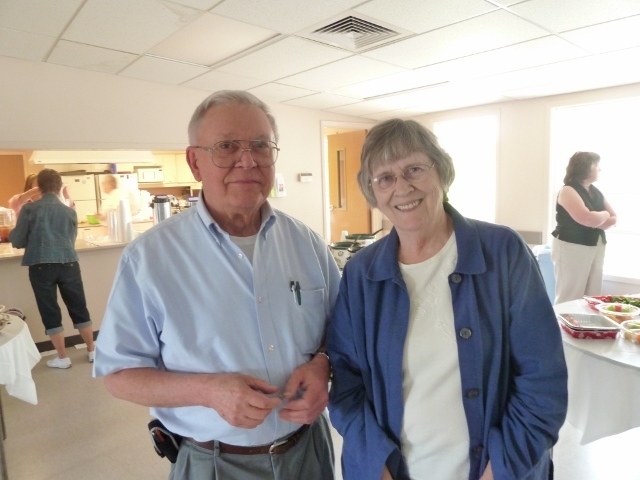 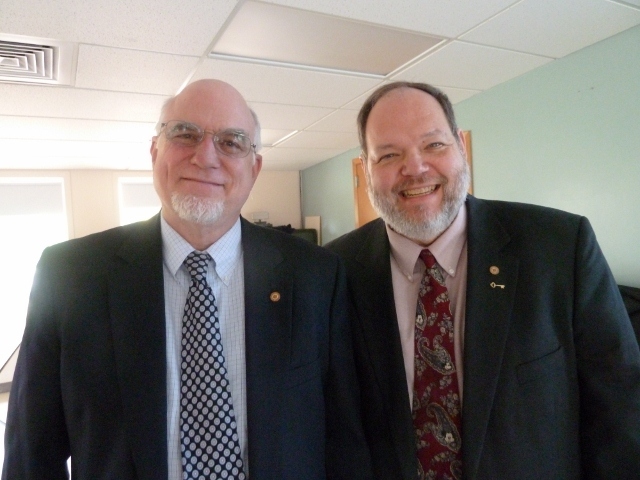 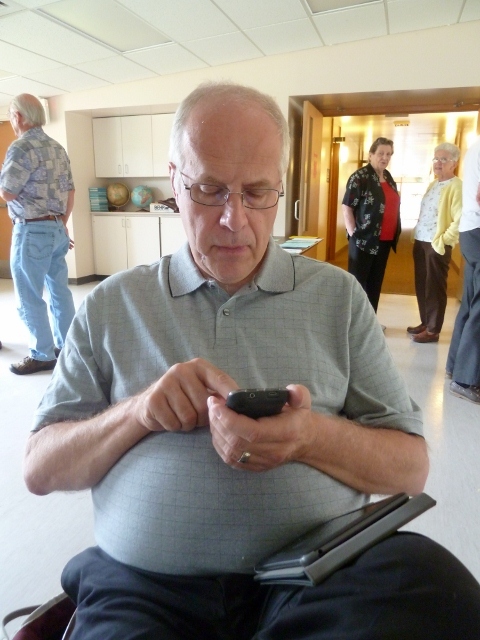 And Big Thanks to Bill Hire, who coordinated the entire event. 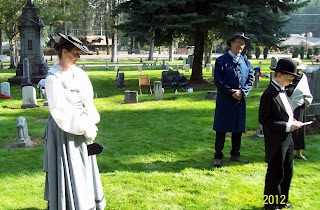 Well now you are going to say the conference was only two days long so how did you get three days? 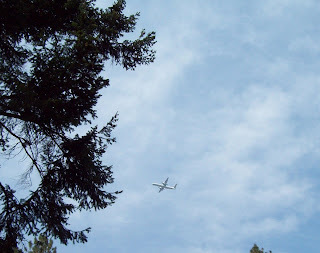 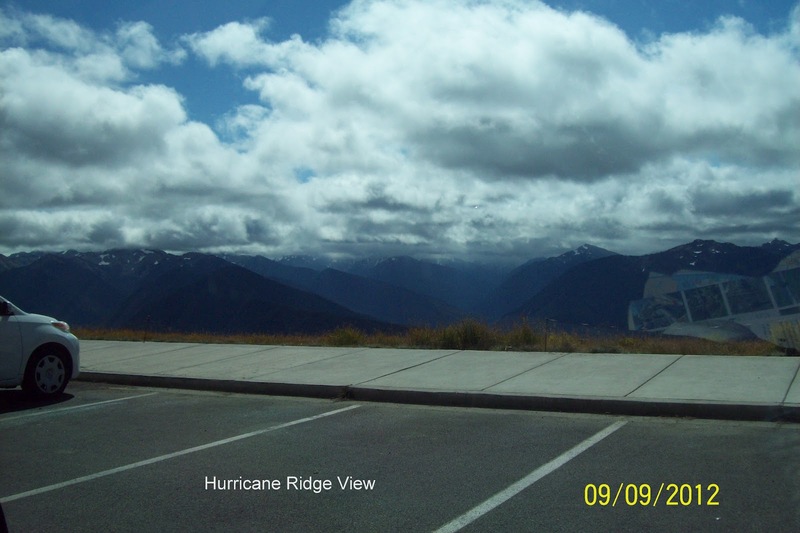 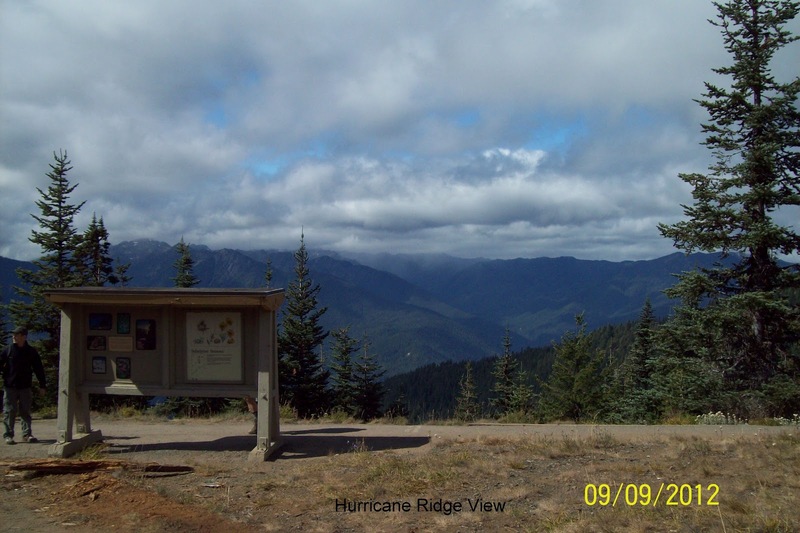 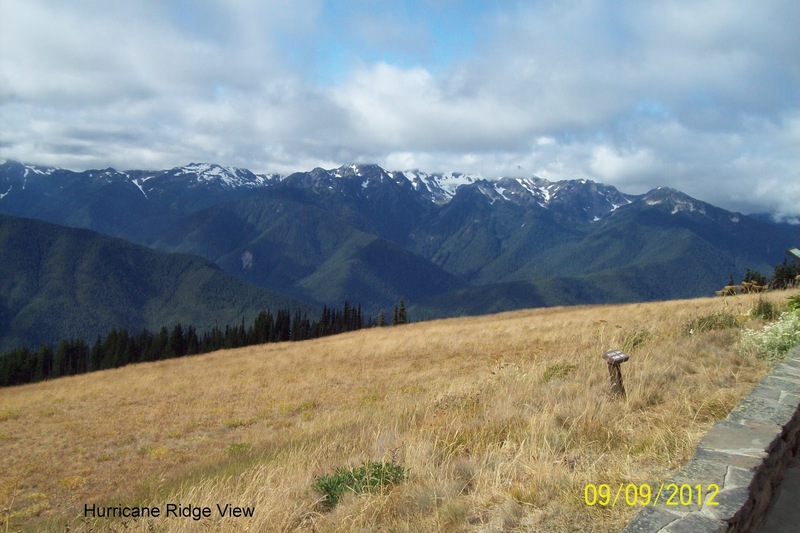 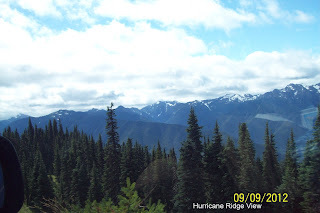 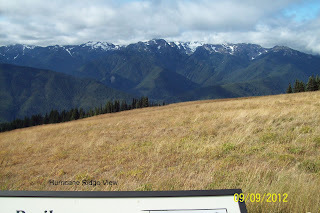 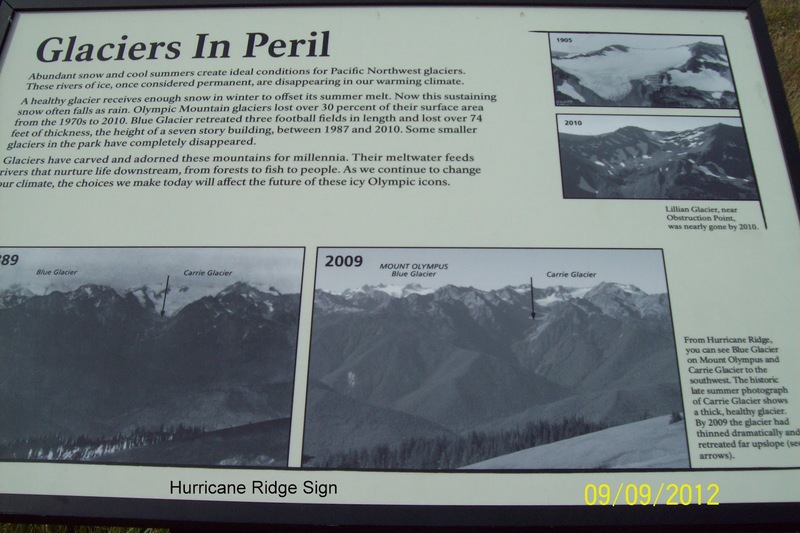 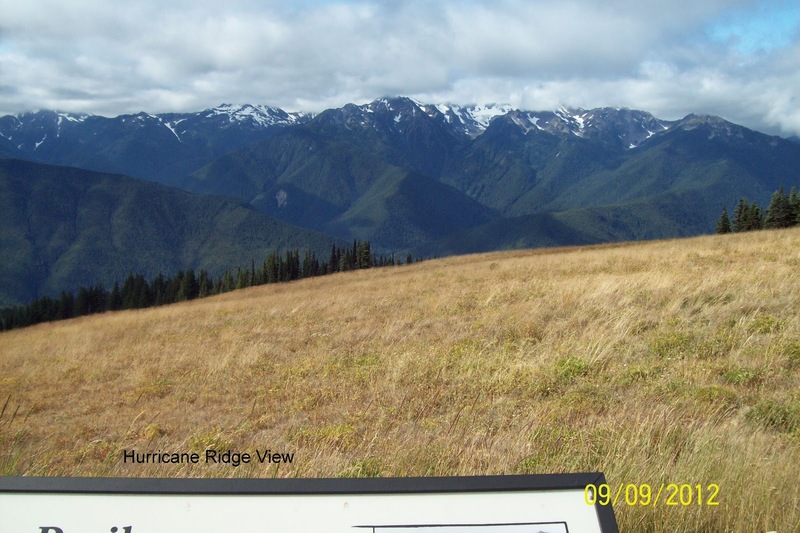 Well we stayed Saturday night at Port Angeles, and the next morning went up to Hurricane Ridge and these are some pictures I took as we were there. 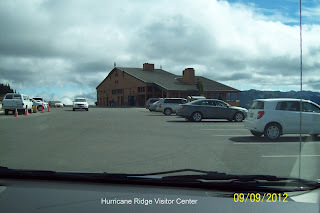 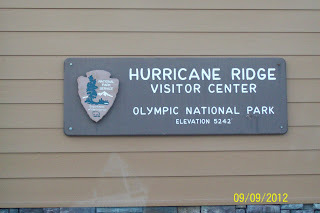 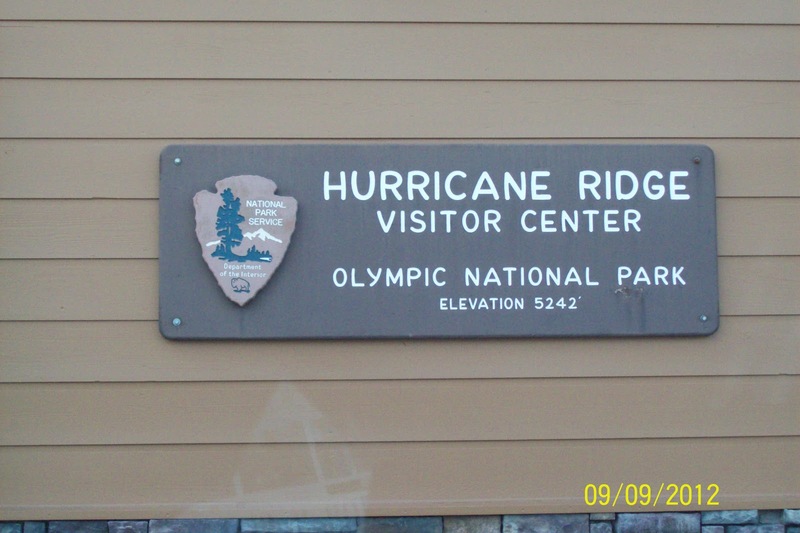 This was the visitor center near the end of the road, there was some hiking trails past the visitor center and the road went about a mile past the visitor center to a loop turn around. 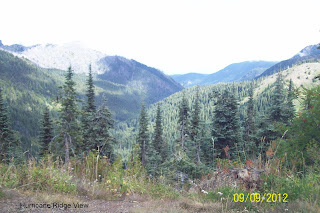 Just before the turn around it looked like huckleberries along the road so we stopped by the loop and picked some huckleberries, put them into the ice box in the back of Jacque's van, and Monday morning had huckleberry pancakes. 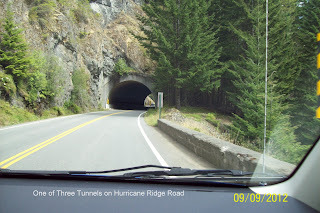 The road to the visitor center has three tunnels and this is one of them. 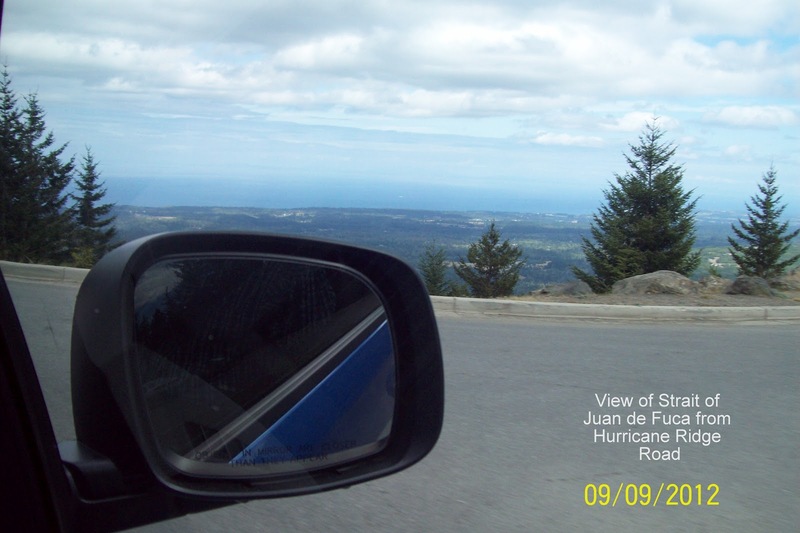 This really does not show as good as I hoped, there was a ship in the Strait of Juan de Fuca and it does not show here at all. 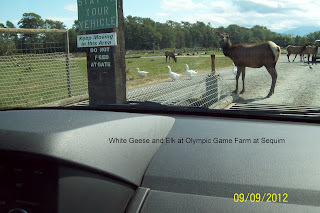 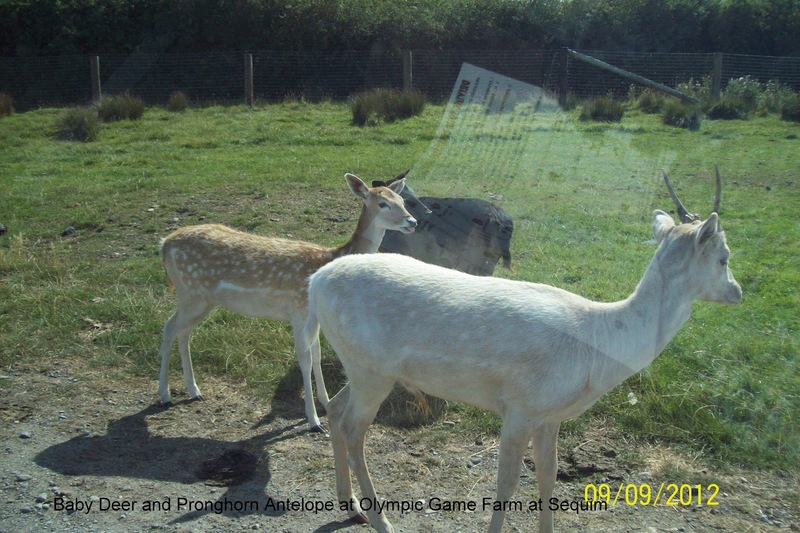 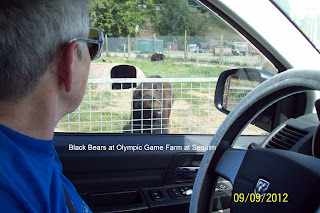 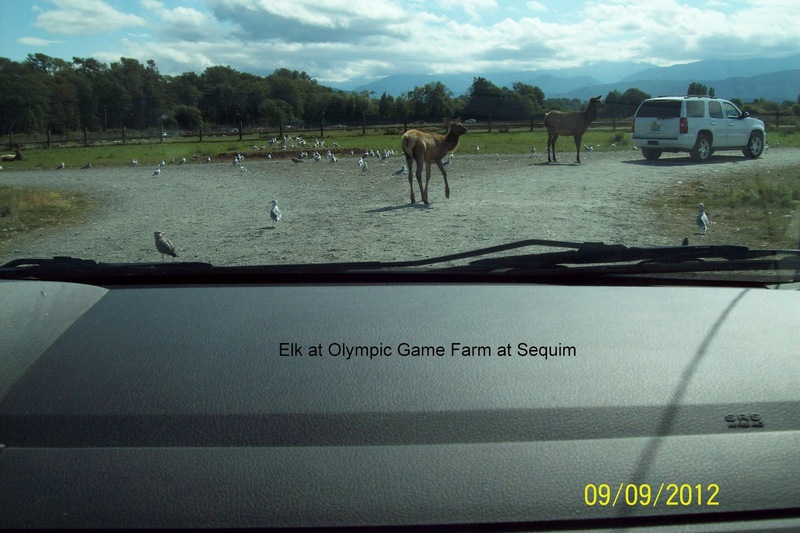 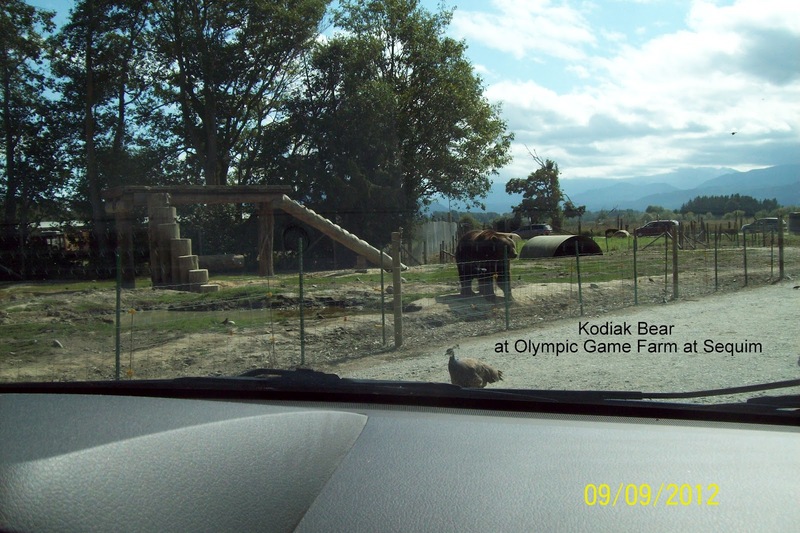 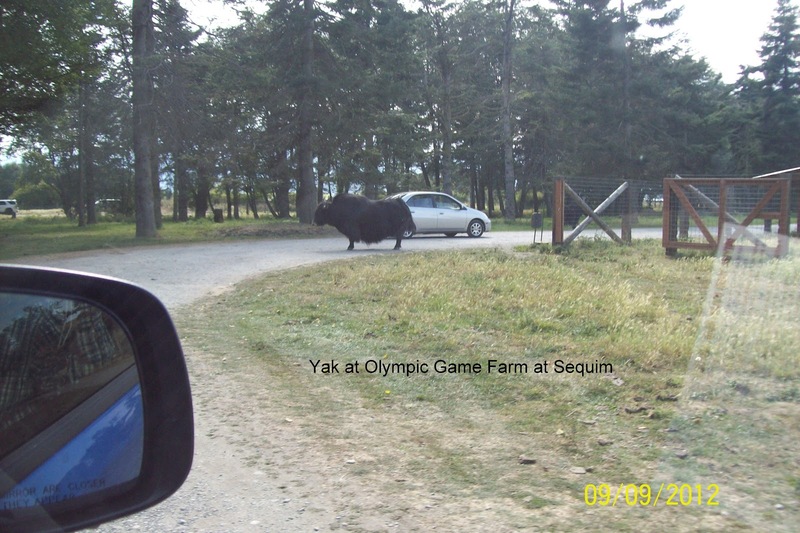 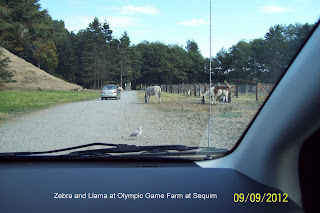 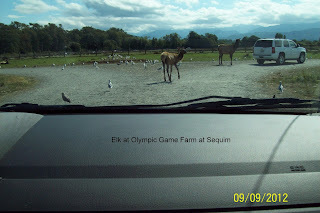 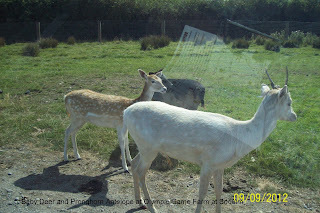 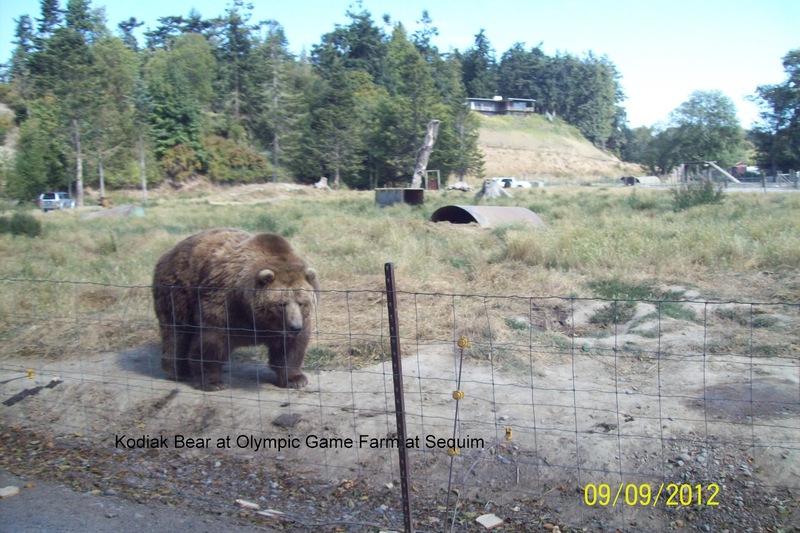 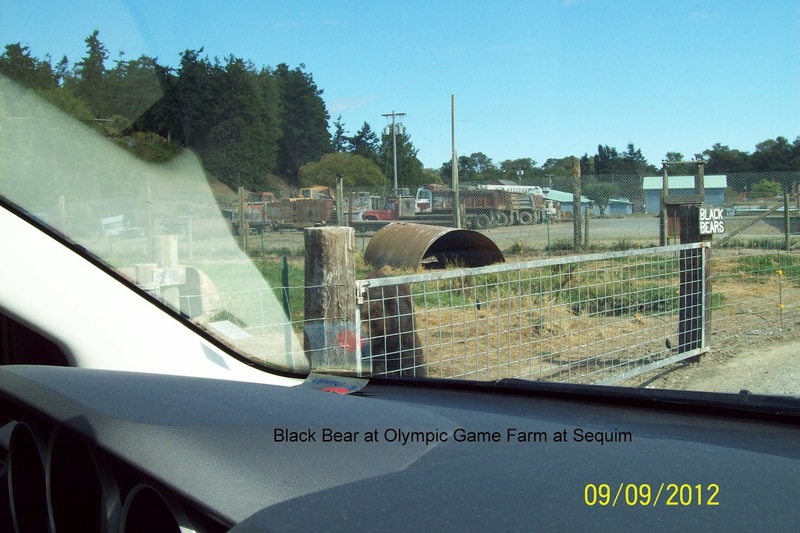 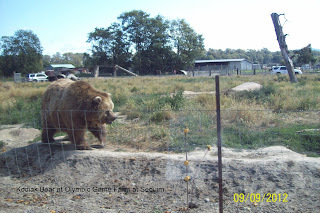 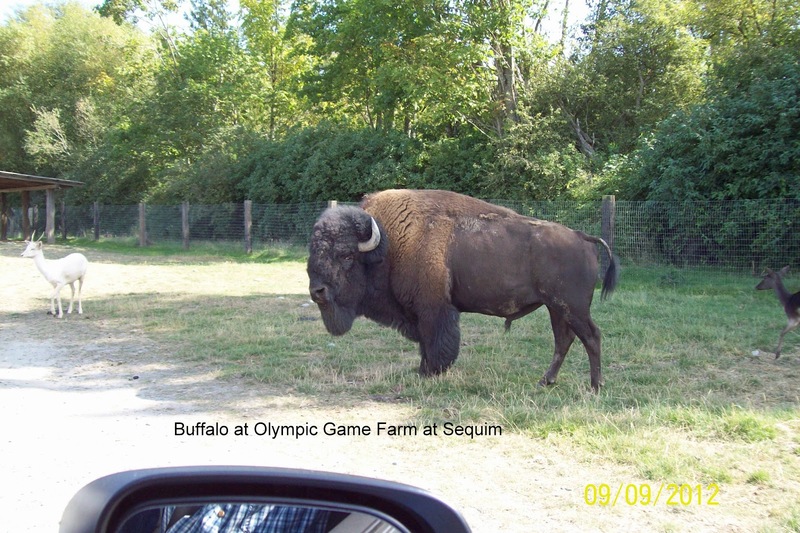 We then visited the Olympic Game Farm at Sequim. You stay in your car and drive through the farm around the animals. 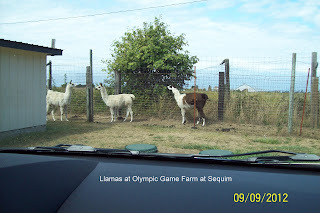 This was the llamas. 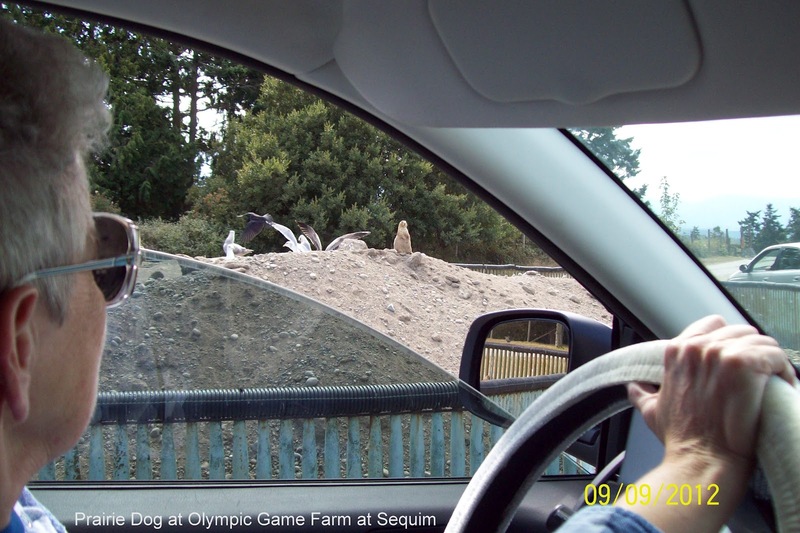 Don't think I had seen a prairie dog before. 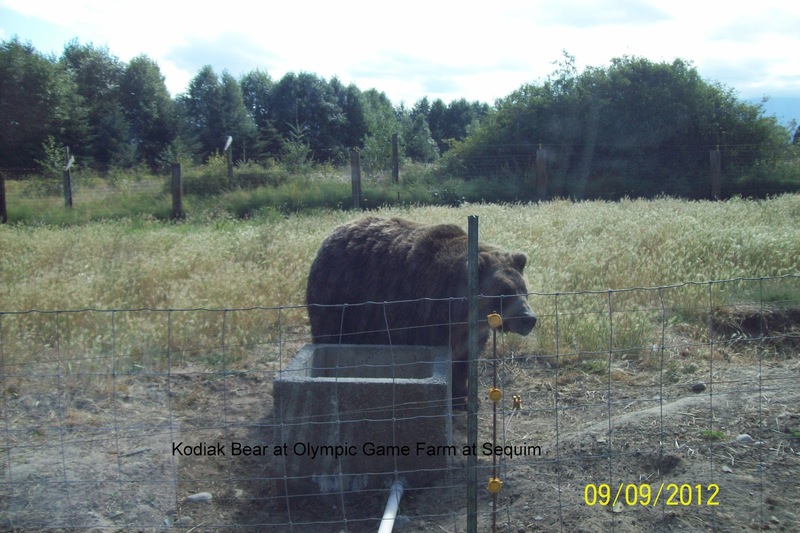 The next five are all Kodiak bears. 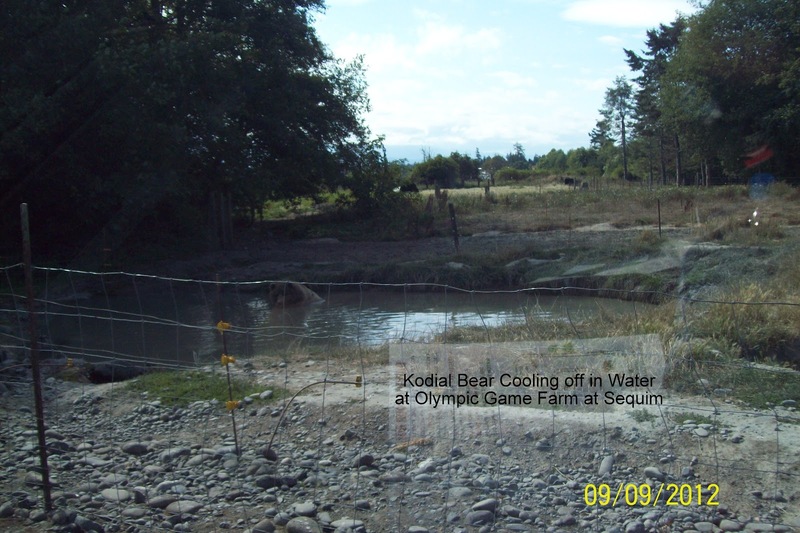 This was a Kodiak bear in a pool of water, it was pretty hot the day we were here. This was a black bear. This was elk trying to block the road and slow down the cars so they would throw more wheat bread. 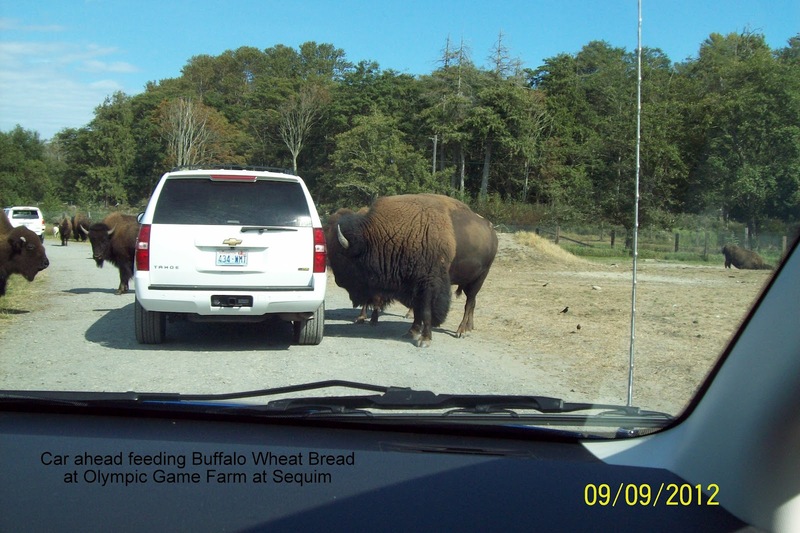 The buffalo really liked the wheat bread.